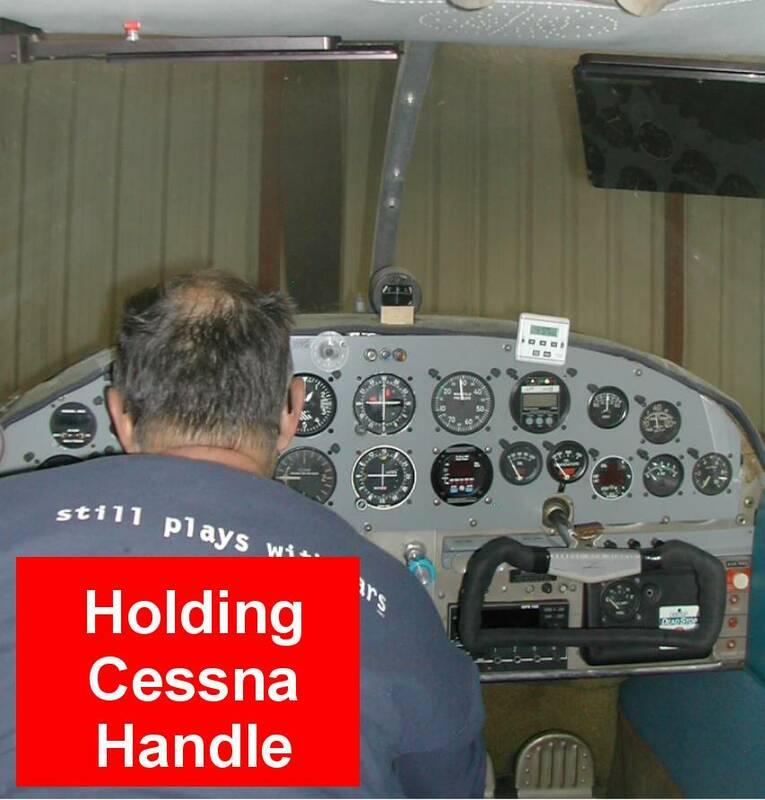 “My wife and I have owned a Cessna 182A for 11 years. Against my wishes she has refused to wear the shoulder harness when piloting the 182 because the harness prevented her from reaching the flap handle. We are both 6 feet tall and still had to lean down and forward to reach the flap handle. The “EZ Flap” handle extension has solved this problem, making both of us very happy. We can now lower and raise the flaps from either seat without large head movements that distract attention or induce vertigo when flying in IMC. The EZ Flap Handle is the perfect upgrade for airplanes with manual flaps. It is simple, effective, and enhances safety. 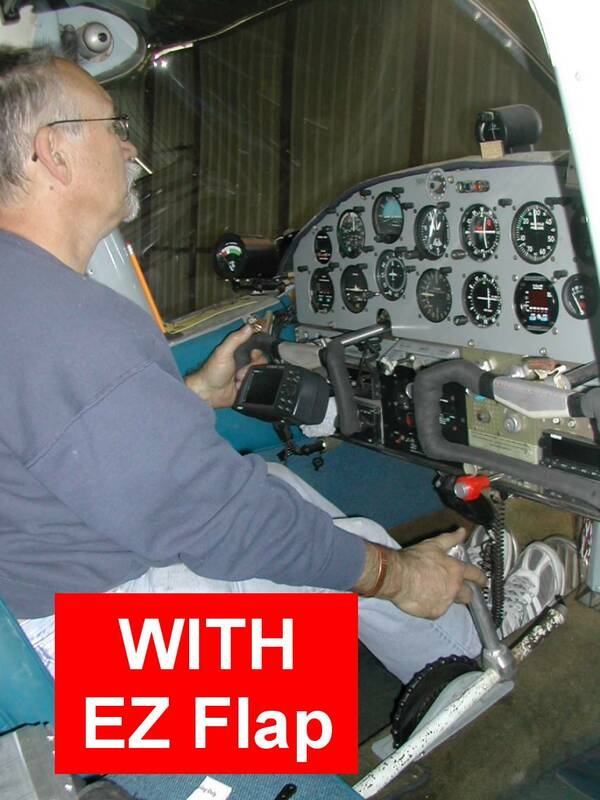 It doesn’t make any sense to sacrifice visibility or situational awareness on takeoff, landing or instrument flight by reaching down for the flap handle on the floor. 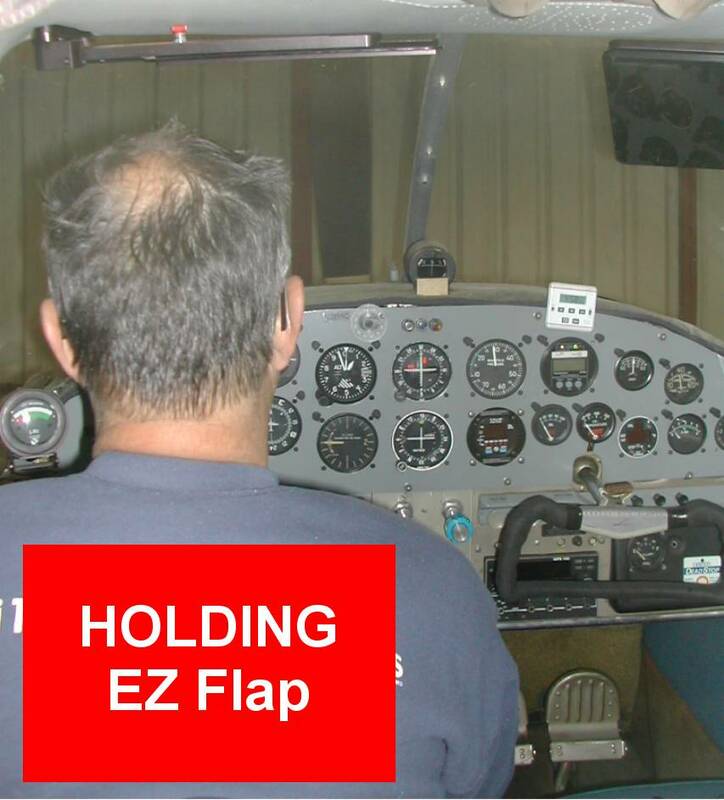 Installing the EZ Flap immediately solved these issues in our aircraft. “I spent a great deal of time evaluating the hardware and looking for flaws and for improvements, but thus far, haven't found any. "…for someone that thought that his mind was pretty much made up from the git-go, I was surprised at how useful this product would be. While my frame is pretty tall, with 34-35 inch arms, I could still see the benefits in using the EZ Flap Handle Extension. My eyes never had to leave the approach path to the runway, as my hand found the conveniently placed handle to actuate the flaps. “I had to hand it to Bill, his little gizmo let me use the flaps and the shoulder harness at the same time, which I hadn’t been able to do. "… the “flight test” quickly showed that the EZ Flap device did in the air exactly what it promised on the ground. 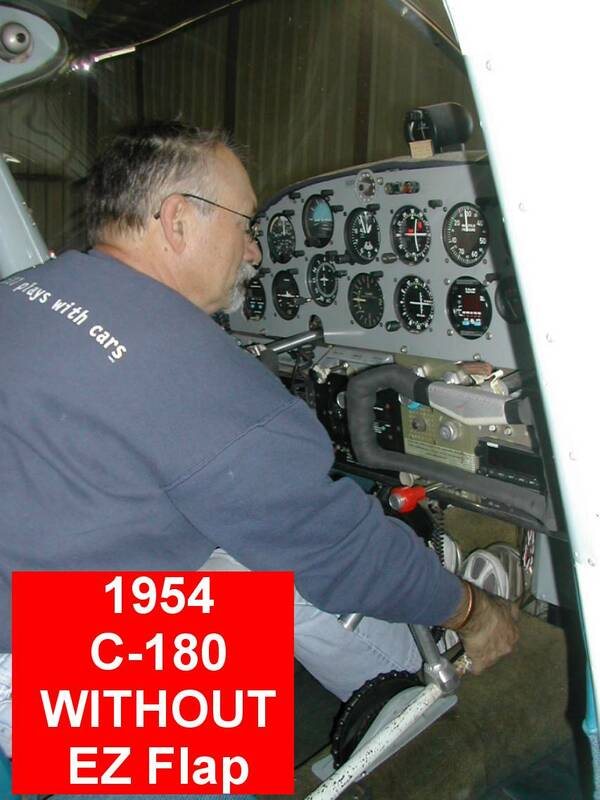 For the first time I can remember, I was able to wear my shoulder harness tight and still operate the 182’s flaps. Deploying and retracting them while airborne brought a big grin to my face, because it was now effortless to do. No more leaning forward, no more altitude loss from bumping into the yoke, no more breaking my concentration or moments of lost visibility.